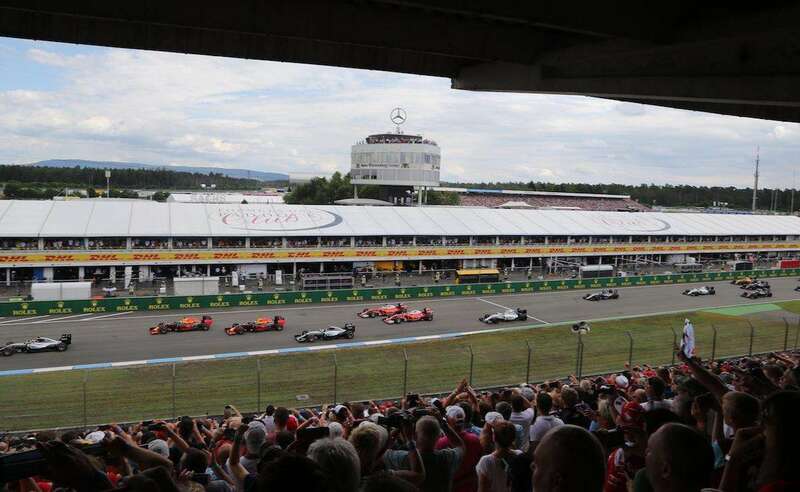 Planning a trip to Monza this year for the Italian Grand Prix? 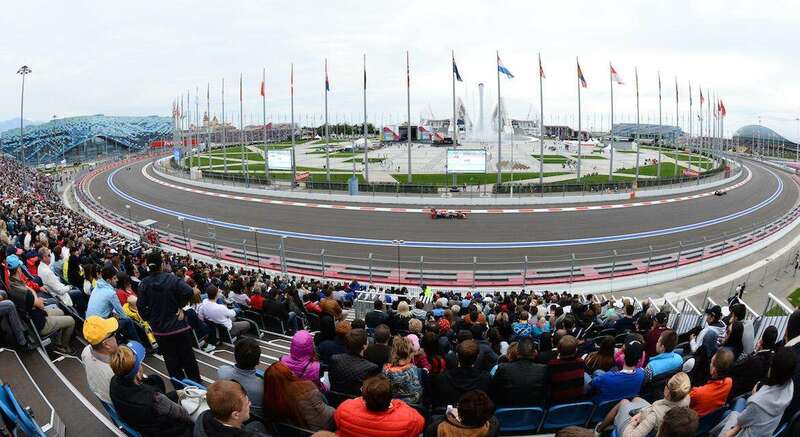 Forget the pitlane walk for fans on Thursday, here’s where you need to go to meet the stars of Formula 1. 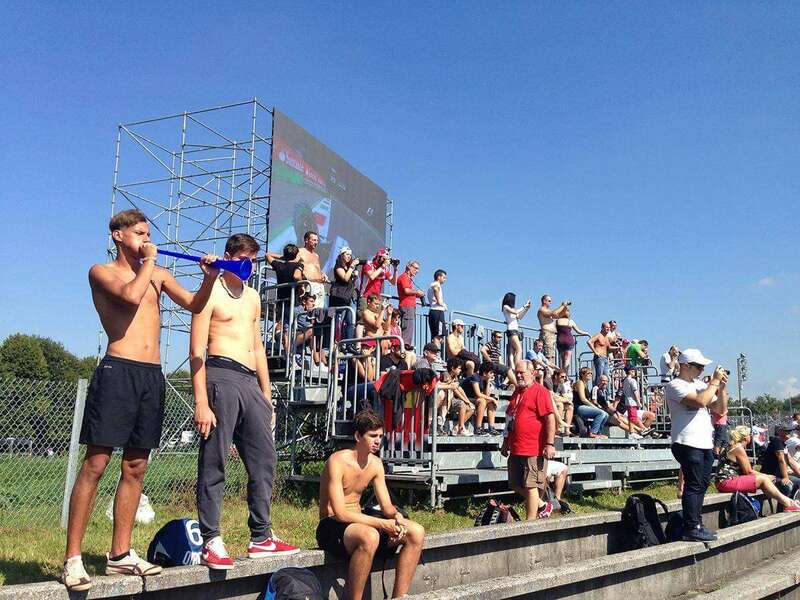 When we went to the Italian Grand Prix at Monza last year, we weren’t expecting to get such close-up access to the stars of the sport. 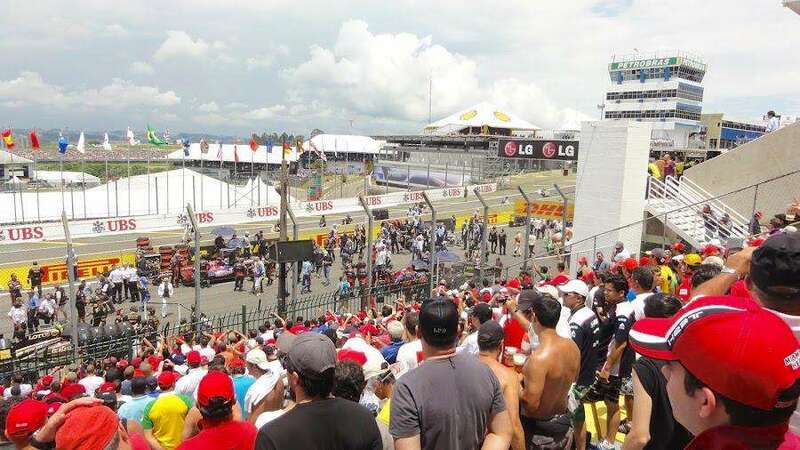 The majority of drivers and other F1 celebrities were happy to run the gauntlet of the ‘tifosi’ to sign a few autographs and pose for selfies before leaving the circuit each day. 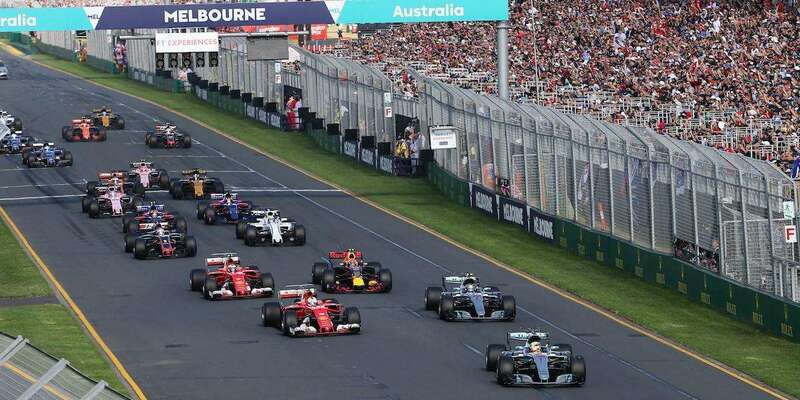 In many ways, it was like walking back in time to the Australian Grand Prix in Adelaide in the early 1990s, where access to the drivers was very easy and we used to stalk the stars of the day for autographs. 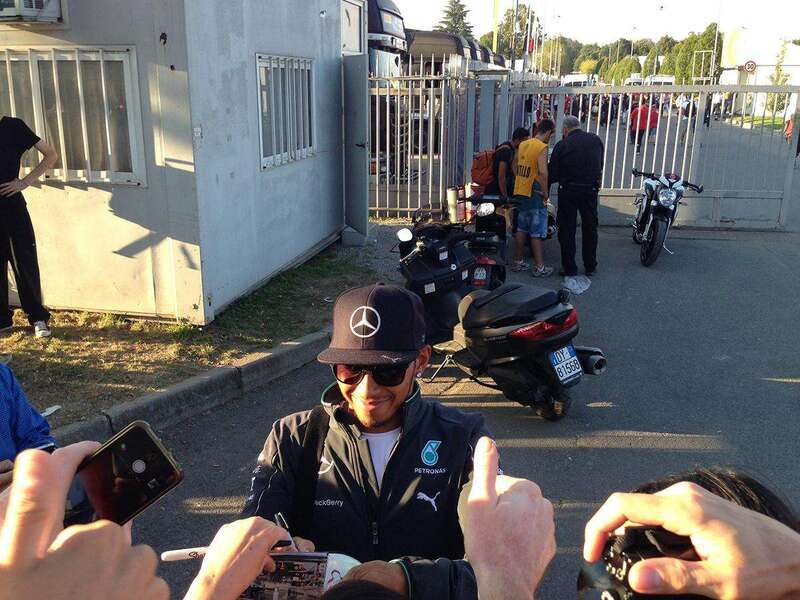 One of the highlights was when Lewis Hamilton left the circuit on Saturday. After signing autographs and posing for selfies with the gathered fans, Lewis hopped on his high-powered motorbike and laid some serious rubber on his way out! We spent a few hours in this spot on both Friday and Saturday. 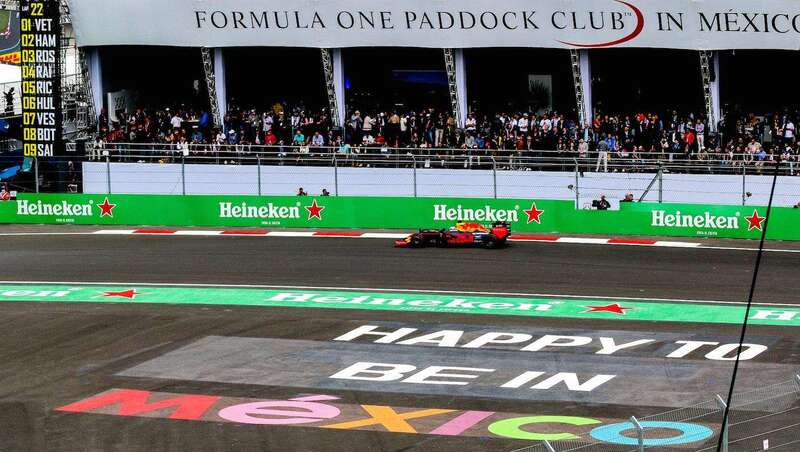 As you can see, we got to see a good number of the current drivers (plus many ex-drivers), as well as other F1 celebrities from the teams and media. 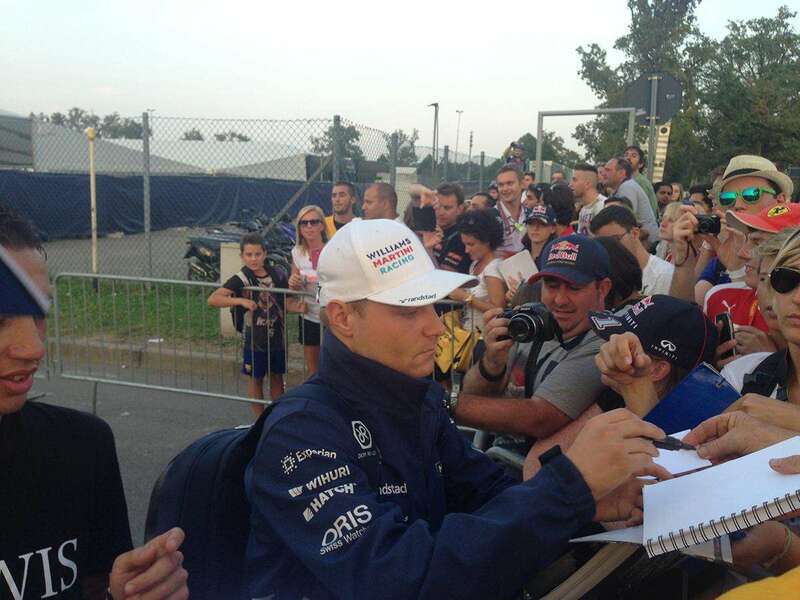 Almost everyone was happy to sign at least a few autographs and pose for some selfies. It did get a little overcrowded at times, but security on hand to keep things under control. We’ve marked where to go on the Google map below. It’s the exit to the pits area, near the VIP parking area. 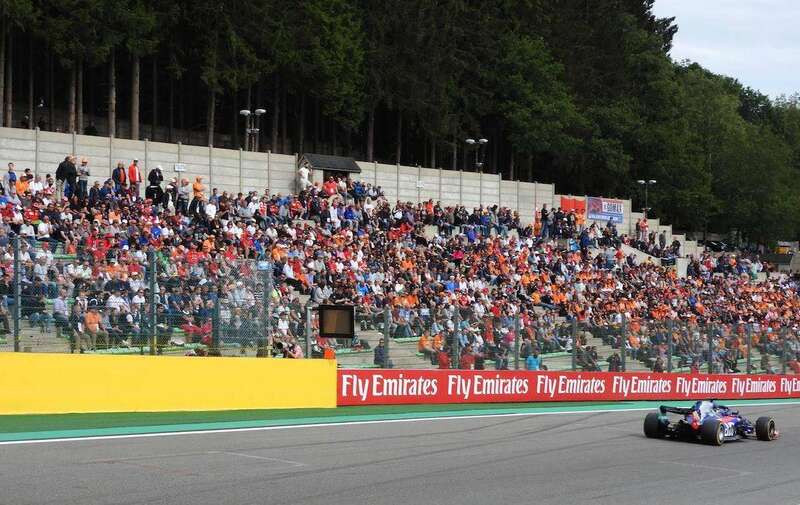 This area is easily accessible from the main straight grandstands via the nearby tunnel, and not too far from the Parabolica and Ascari grandstands. 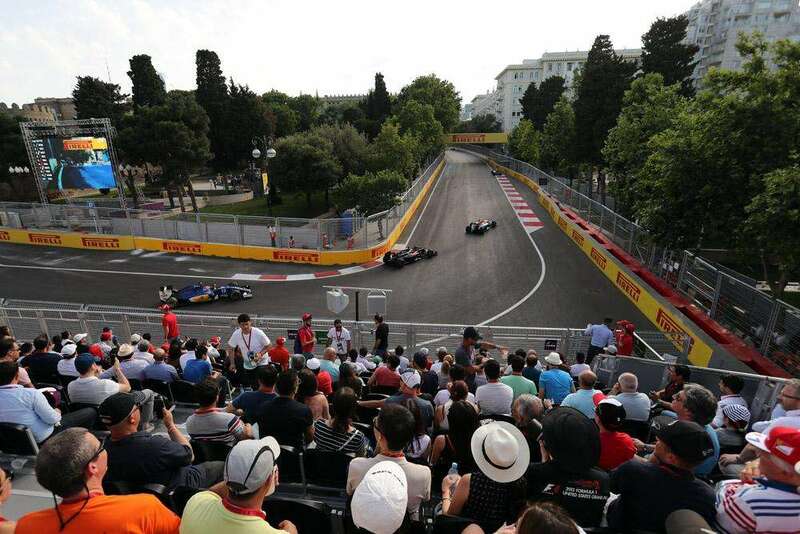 From Friday to Sunday on Grand Prix weekend, the best times to catch the drivers is late in the afternoon as they leave the circuit (from 5-8pm). Is Monza unique or can you get similar access to the stars of the sport at other races? Leave a comment below and give us the lowdown! 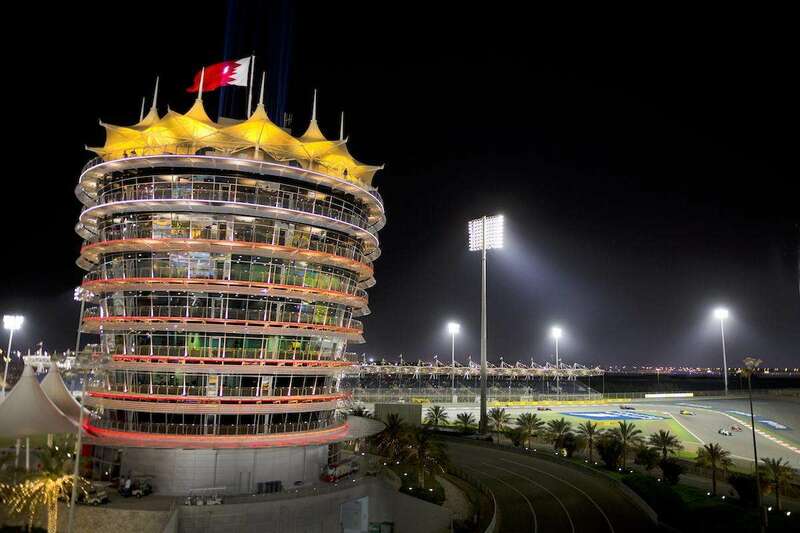 Test your knowledge of Bahrain and the Bahrain Grand Prix in our quiz! Good luck Robin, let us know how you get on. 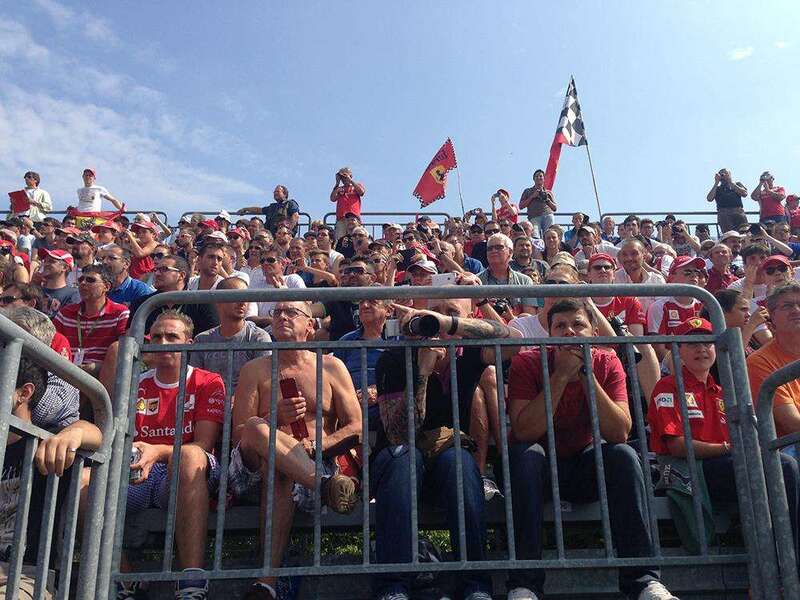 Wish I was also going back to Monza this year, the atmosphere is amazing. I’ll surely do this Andy!! Thanks for the tips! I will also give it a shot! See you at Monzaaaaa!